Where you create a feature wall depends on what you're showcasing. There's also other practicalities like how much light and space you have. There are some walls, however, that lend themselves to being the centre of attention. 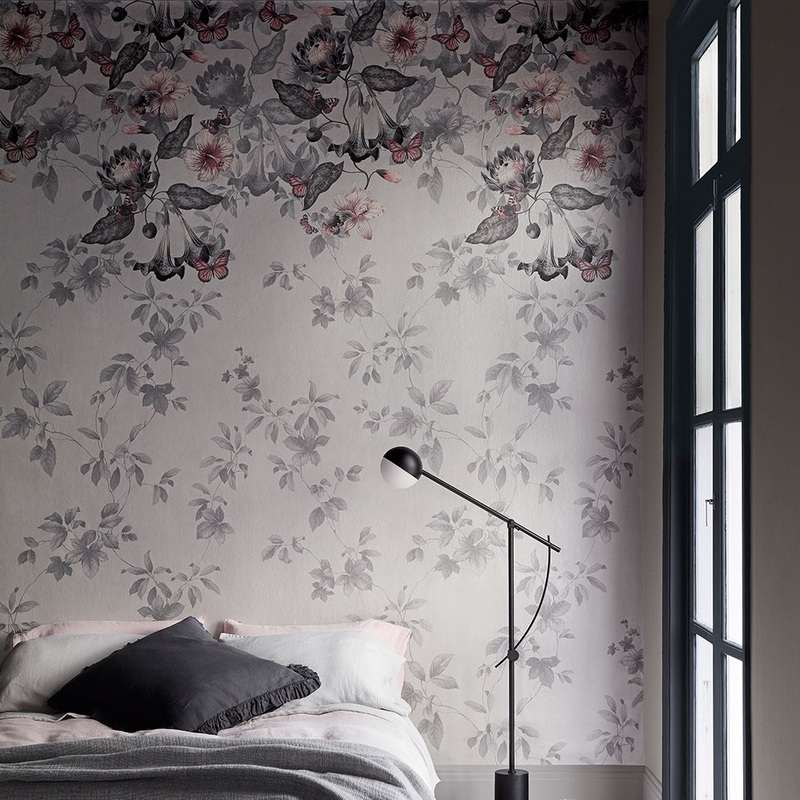 In the bedroom, the wall behind the head of the bed is often used as a feature wall. 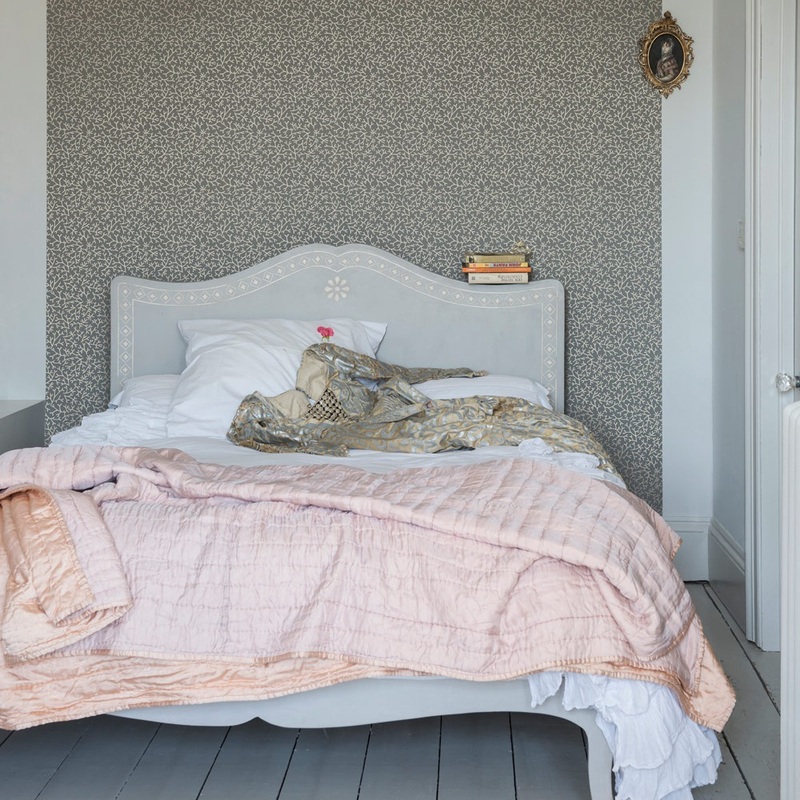 This area is perfect for accentuating beautiful bedding or an upholstered headboard. 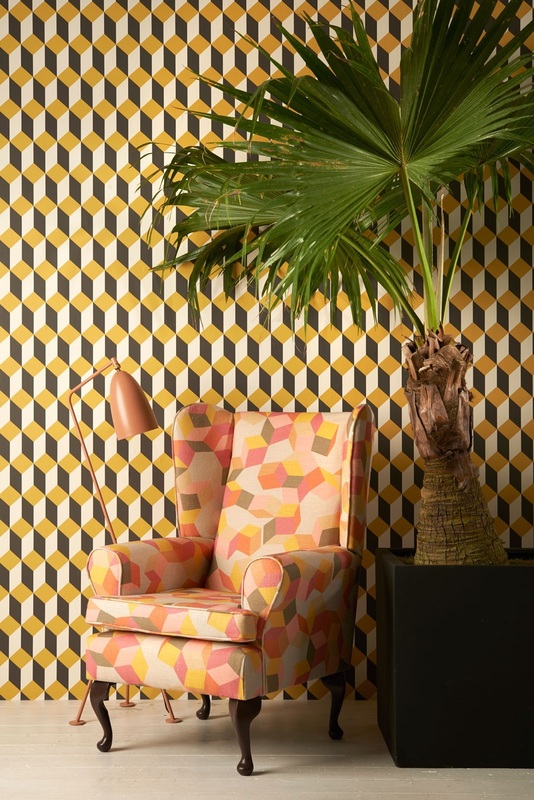 It allows you to go as big and bold as you like without disturbing your line of sight with bright colours or busy patterns whilst relaxing in bed. 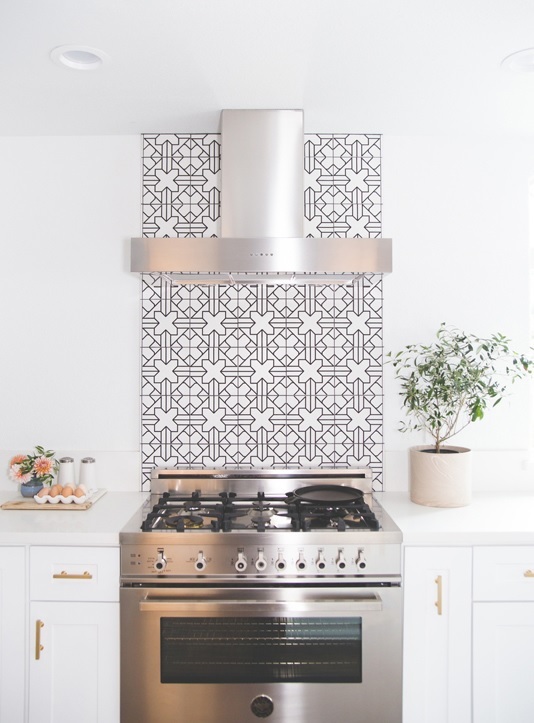 The kitchen is another ideal space for a feature wall which shouldn't be overlooked during an interior makeover. A simple, pared back kitchen with a feature splashback will have an instant visual impact. It even works well in small spaces. 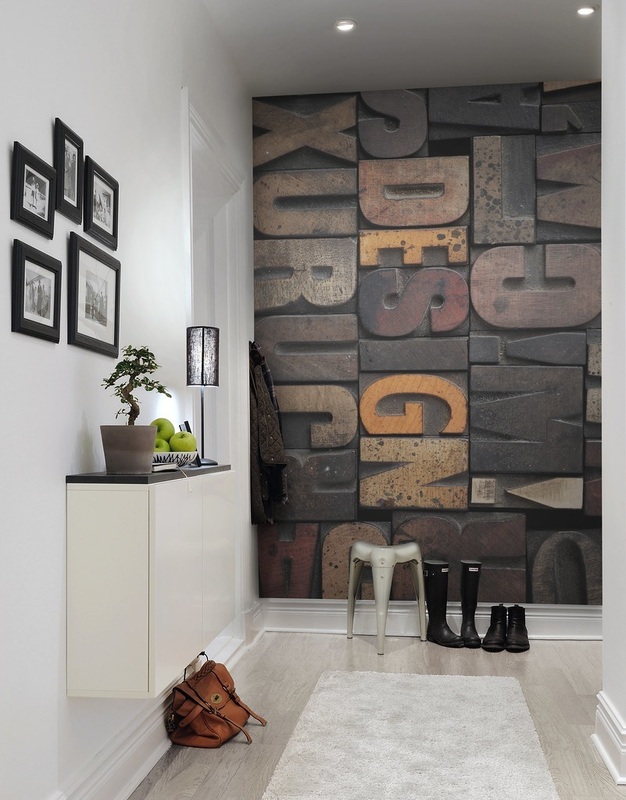 If you have a particularly large room or long corridor, position your feature wall at the farthest point. Choose a wall in your line of sight from the entrance. It will make you and your guests feel drawn into the room, creating an element of intrigue which invites you to explore further. If you really want to be clever, you can create a ‘feature corner’. They are perfect for a stairway or the end of a corridor. 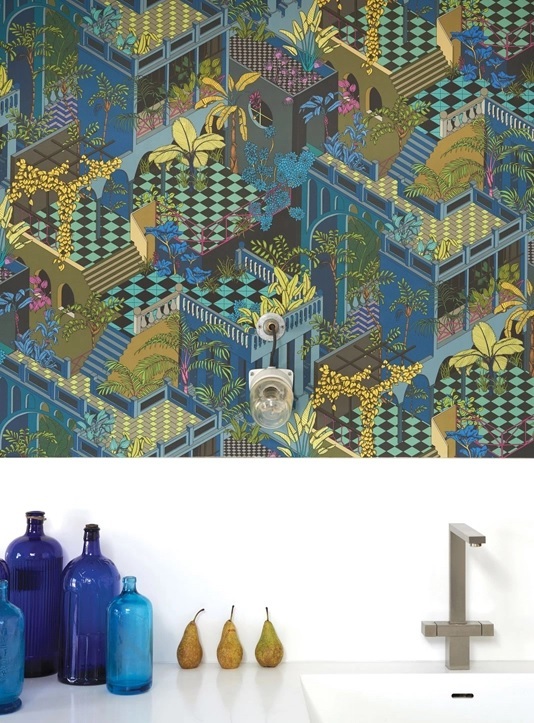 It allows the beauty of a wallpaper collage to be enjoyed from two different angles. 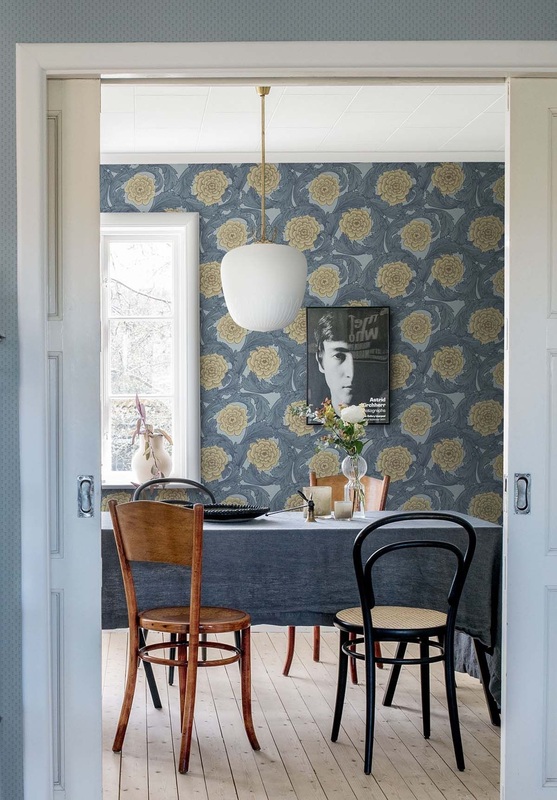 For a truly dramatic look, patterned wallpaper with a large scale design in contrasting colours works well. Don’t be scared to mix patterns either. Equally, block paint colours and plain wallpapers are popular and make the perfect backdrop to more elaborate designs. It’s important to remember that a feature wall doesn’t need to be overly bright or dramatically dark to have an impact. As a general rule, choose a slightly darker shade to the other walls to create a clear focus. The rest is up to you! 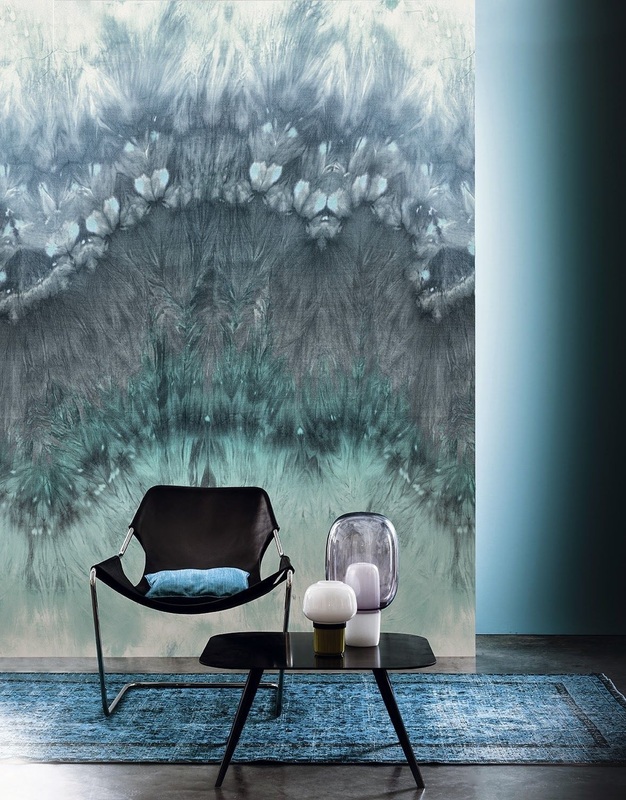 Murals are perfect for creating feature walls, and they’re easier to hang compared with regular wallpaper as they can be printed to your wall size. 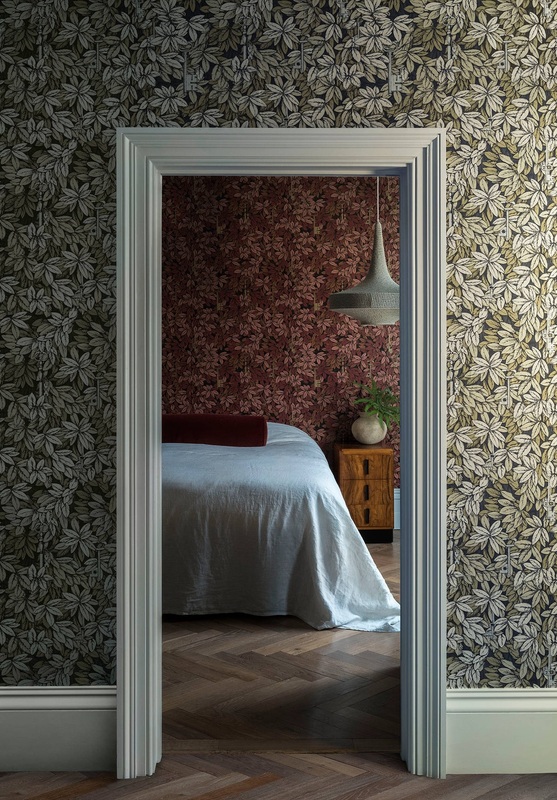 Mural wallpaper comes as a roll with clearly-marked sections which are cut to form strips. These strips are then placed side by side on the wall to create your picture. The result creates an instant impact and is ideal for modern homes. 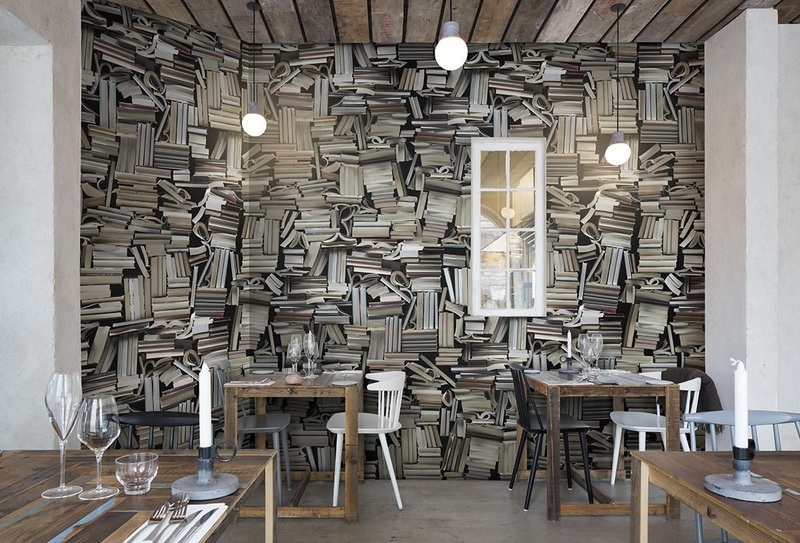 Though you want your feature wall to stand out, you also want it to work within the grander scheme of the room. Draw out two or three colours from the design that you can use elsewhere. Either choose a fairly neutral colour to use on the three remaining walls or the main background colour in a paint or plain wallpaper. 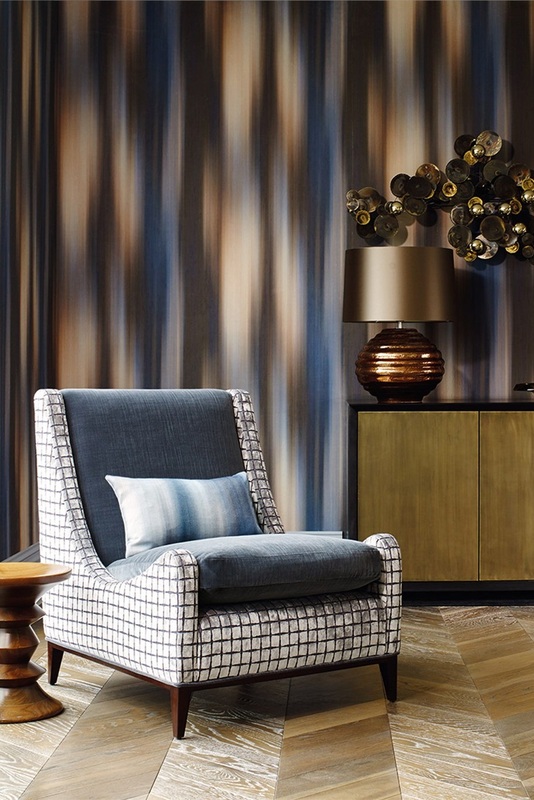 Pick a mid-tone for furnishings such as the bedspread, upholstery or window dressing. Then save the brightest accent colour for small touches like scatter cushions or a lamp. Then sit back and enjoy your finished interior.